It is a procedure as the name suggests to resurface the tissue side of the denture with a new Denture base material to produce an accurate adaptation on the denture foundation area with the tissue. The indications and contraindications of relining are given below. A Dentist looks at Relining as a treatment option when there is loss of retention and stability caused due to alteration in the supporting tissue mostly caused due to age. 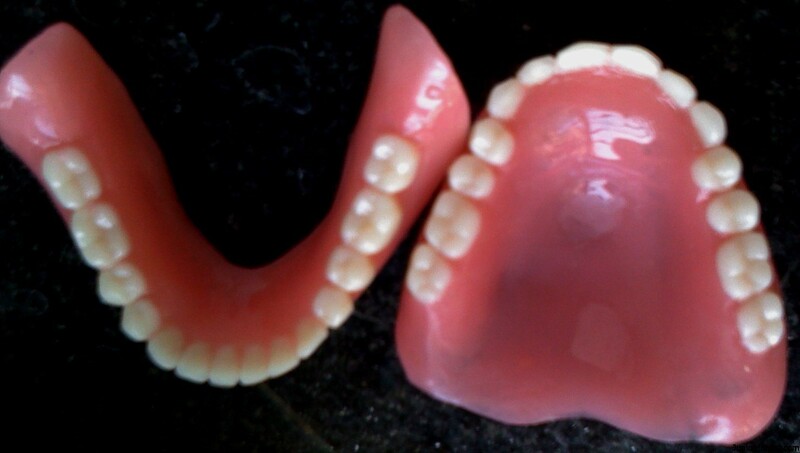 It is a procedure where the entire denture base is replaced with a new material on the existing prosthesis, it is mainly indicated when the denture base is Porus or when an incomplete denture base is seen. Hi Sadam, rocking of the lower denture is a common occurrence as the ridge resorption takes place on prolonged usage of Denture. 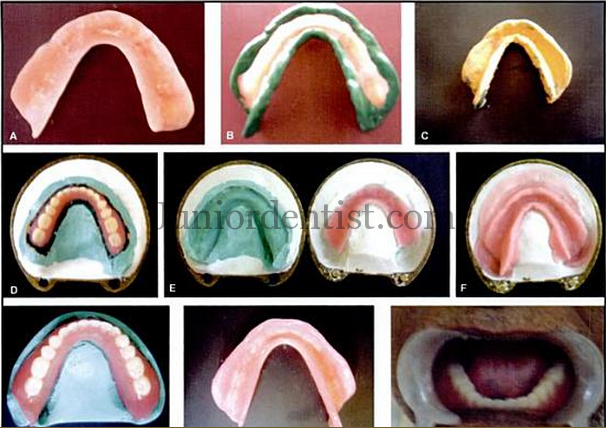 The best option is to use the same material used in making the Complete denture for relining. 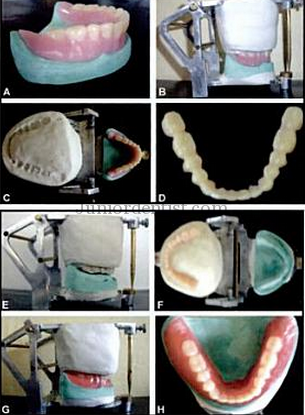 Relining is the best option to fix the problem with rocking complete denture.